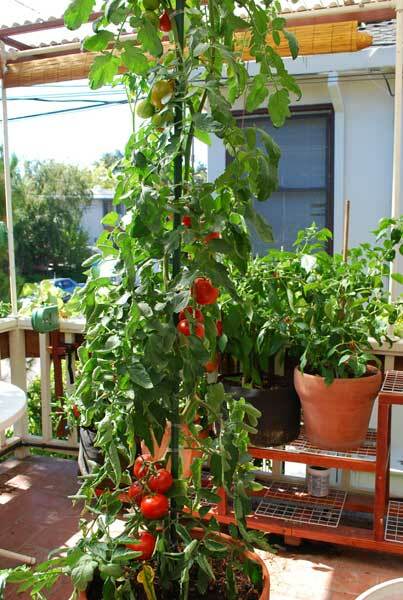 Growing tomatoes in containers is possible. 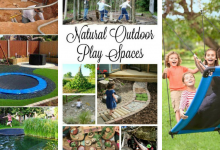 In fact, it may be even better than growing them in ground gardens. 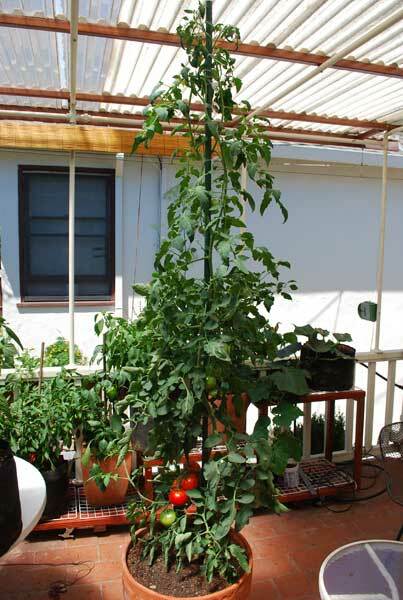 Tomatoes grown in container tend to be healthier and to produce more than tomatoes grown in ground gardens. It is not a secret that tomatoes are delicate veggies. 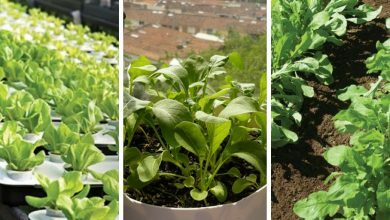 Thus, growing them in containers keeps them away from a lot of pests and diseases. However, not all tomato varieties can be grown in containers. 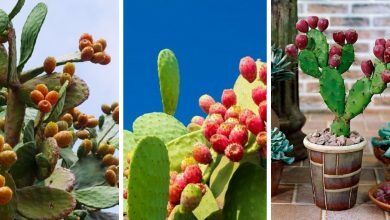 There are certain varieties that will ensure you a high fresh and delicious yield once they are grown in containers. 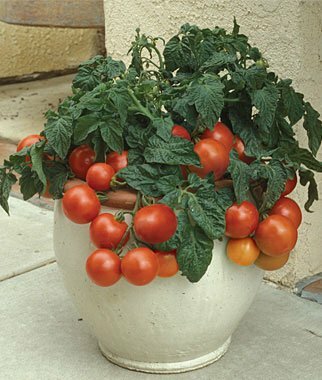 In this article, we included all tomato varieties that can grow successfully in containers. 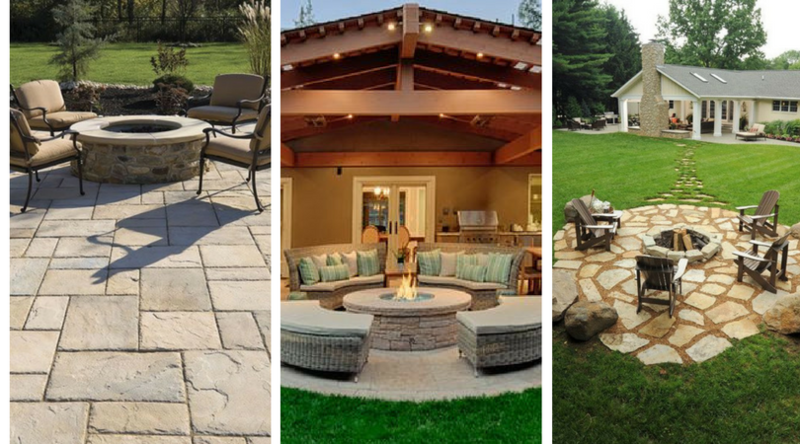 Scroll down and check them out. This is one of the most productive tomato varieties. It is has a medium size so it is perfect to grow in containers. Besides being productive, their crops are also tasty and delicious. 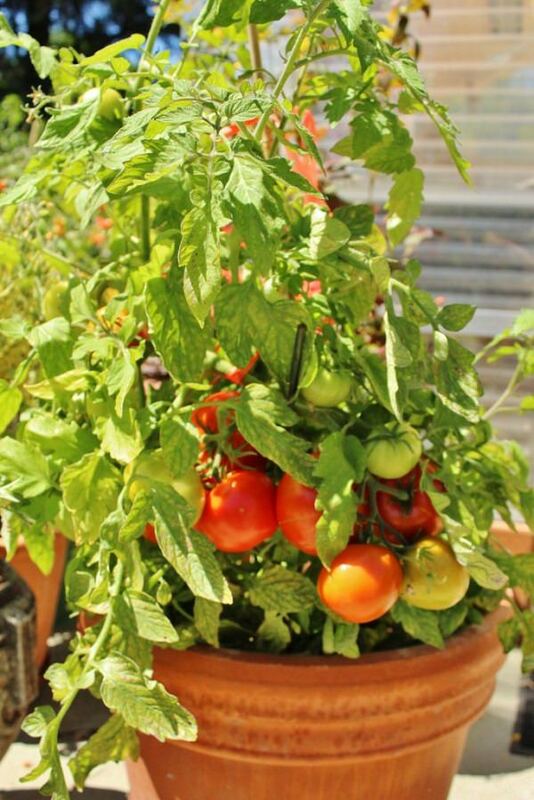 Growing this variety in a container will ensure a high aromatic yield of delicious tomatoes. This is also a small sized tomato variety. 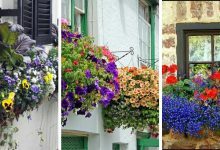 This variety is very popular and many gardeners grow it in containers and raised beds. 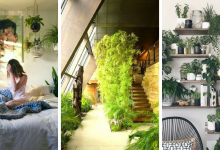 It is height does not exceed 2 feet, thus, you can even grow indoors. Moreover, this tomato variety is low maintenance and diseases resistant. However, when it comes to taste, it is agreed that it has an average taste. 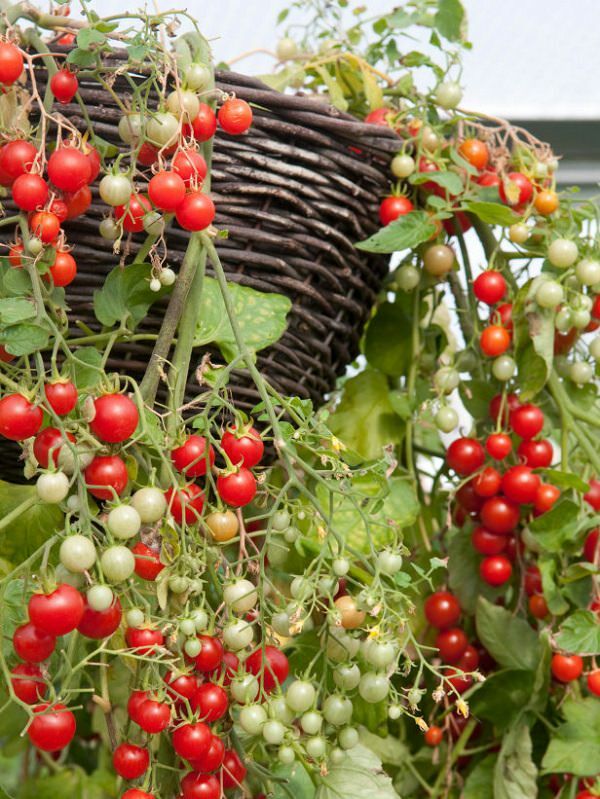 This Tomato variety is ideal for limited space. Its average height is 3 feet. Although it is small, this unique tomato variety produces large fruits. Its fruits are very popular because they are extremely sweet. 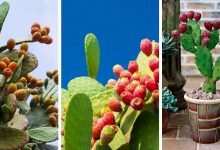 However, unlike the above varieties, this variety requires care and constant observation because it is susceptible to pests. This amazing tomato variety is one of the toughest tomato varieties. This variety is relatively tall, it can grow up to 4 feet. This variety produces remarkably flavored fruits which makes it a very popular variety. It is also a diseases resistant variety. 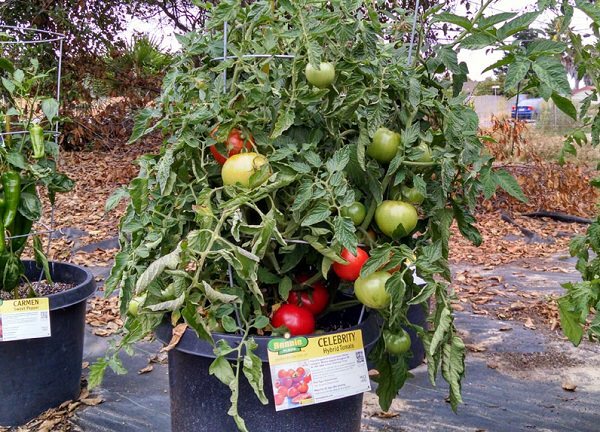 If you are going to grow celebrity tomatoes, you will need to choose a large container. This is also a very popular tomato variety. This variety reaches maturity very quickly. In fact, you will be able to harvest it in two months. However, that is not why it is popular. This variety is highly coveted because one plant can produce more than 100 tomatoes. It is very productive and it produces large delicious fruits. This is a dwarf variety, thus, it is ideal for container gardening. 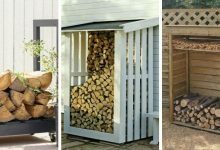 A small container would be enough to grow 2 or 3 plants of this variety. 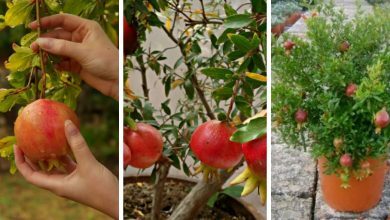 This variety is a heavy producer but if you grow many plants, you will have a rewarding yield. 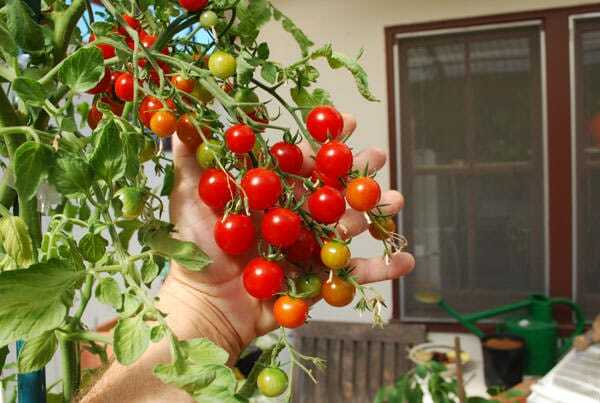 Window Box Roma Tomato variety is a perfect choice if you want to harvest your tomatoes early. This variety matures early. 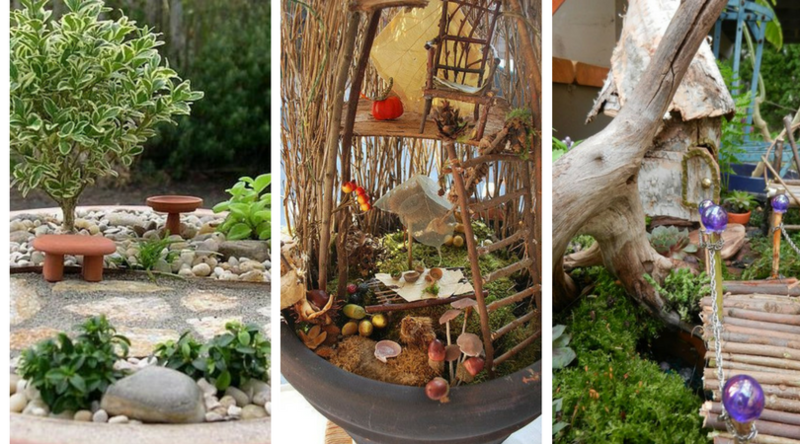 Besides, you can grow it indoors and outdoors. It is a dwarf variety, it requires a small container, thus, it won’t occupy much space. Growing Window Box Roma tomatoes will allow you to have a heavy sweet and delicious supply of tomatoes. Tumbling Tom tomato variety produces sweet cherry tomatoes. 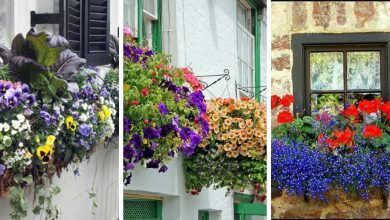 Many gardeners grow this variety in containers and in hanging baskets. Tumbling Tom will give a heavy crop of tasty tomatoes. 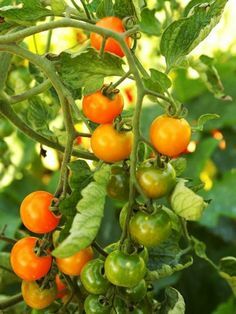 Many gardeners praise sun sugar tomatoes for their rich and sweet taste. These tomatoes are one of the easiest and the strongest tomatoes to grow. They don’t require much care and they are diseases resistant. They are also highly productive. One single plant can deliver you more than 100 tomatoes. 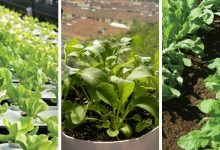 For best results, it is highly recommended that you grow this variety in large containers. Carmello variety is the tastiest hybrid tomato variety. It is very popular for its generous productivity and high-quality fruits. It produces extremely delicious tomatoes. Carmello tomatoes are very strong. 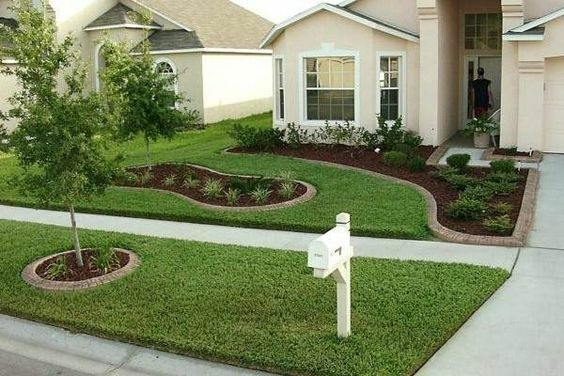 They tolerate a lot of poor growing conditions including changing weather. Growing this variety will get you a heavy production of sweet delicious tomatoes. This is one of the best tomato varieties to grow in containers. First, it is a heavy producer. It will provide you with a heavy supply of tomatoes. Second, it produces extremely tasty cherry tomatoes. 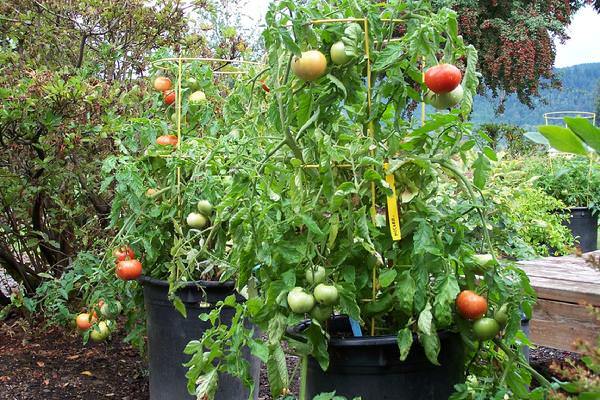 If you decide to grow sweet 100 tomatoes, you will need to regularly prune your plants. You should remember that this variety requires a large container. These are the best tomato varieties to grow in containers. These varieties will give you a heavy crop of delicious tasty tomatoes. Besides, they are very low maintenance. 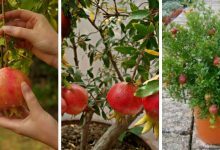 If you are truly planning on growing tomatoes in containers, you must read these two articles about how to grow tomatoes in containers and the best containers for tomatoes. 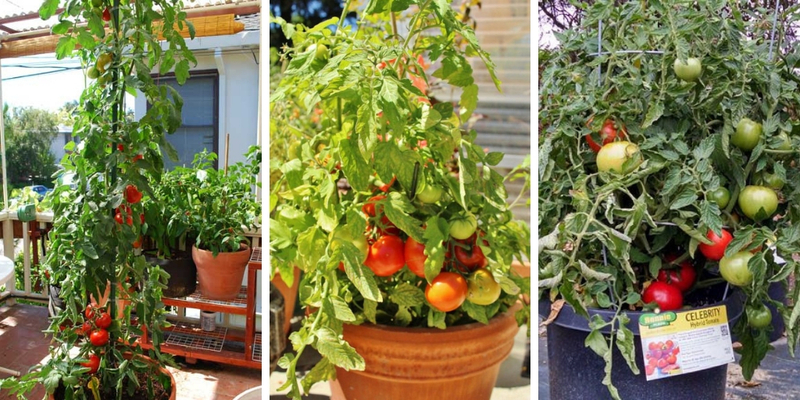 Enjoy growing tomatoes in containers and If you ever need advice, don’t hesitate to contact us.